In an era of rapid change for Africa, this nomadic tribe clings to its traditional way of life. This book examines their society, and provides the first full published description of human life in the area. 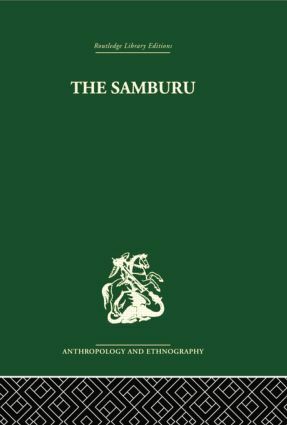 The author, a social anthropologist, spent more than two years among the Samburu; as an adopted member of one of their clans, he perceived how their values and attitudes are closely interwoven with a social system that resists change. Case studies support the general analysis throughout.